Welcome to the HUB Food Park! A space specifically designed with food vendors and enthusiasts in mind. 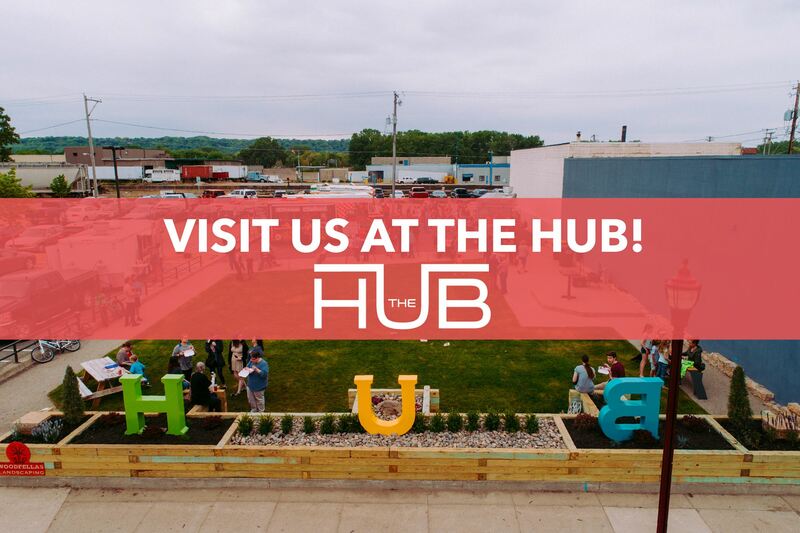 The Hub; Where our love for food and community meet. We strive to bring together a variety of local food, art, music and entertainment. The Hub is the ultimate destination for foodies and all families to come out to enjoy a good time and to eat some of the best food around. Bring the kids, bring your friends and experience Mankato’s food park. We can’t wait for you to visit!